Here at Suits by Curtis Eliot, we take pride in promoting the individuality and style of our clients. So it should come as no surprise that some of the latest trailblazing NHL players have trusted us to help create their perfect look off the ice. 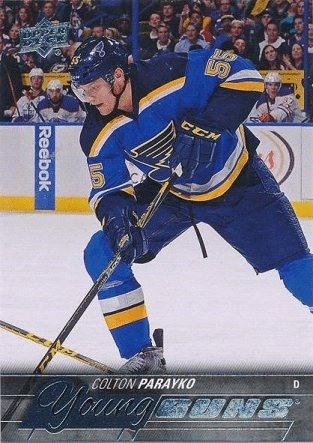 Colton Parayko, defenseman for the St. Louis Blues and an Alberta native. He was the 2012 NHL draft pick who made the season-opening roster right after his first NHL training camp. 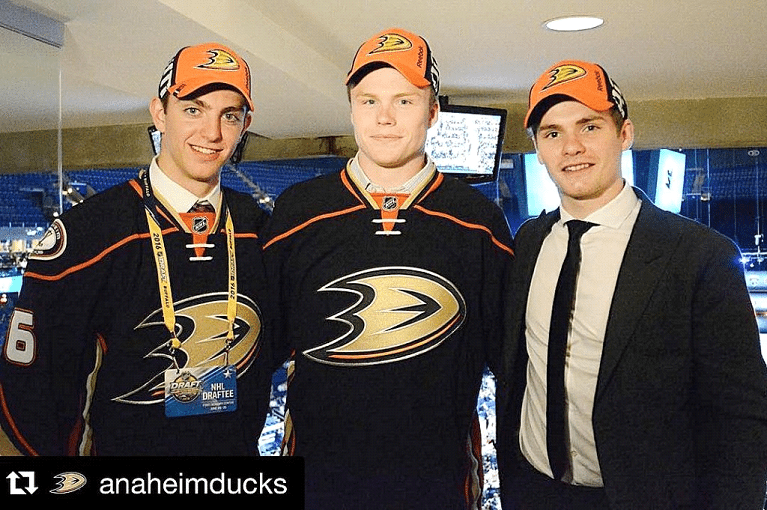 Sam Steel, selected 30th overall in first round of 2016 NHL Draft by Anaheim Ducks. Reliable two-way center known for his elite hockey-sense and intelligence. 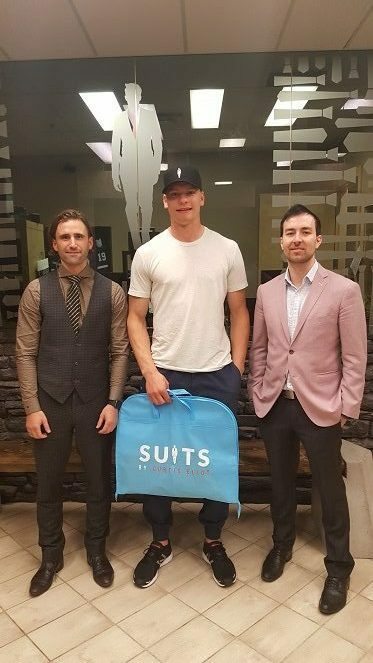 Check out this video where Sam Steel talks about being selected in NHL draft and where he got his stylish suit from. Stay tuned for more local legends who have turned to SUITS for their custom clothing. If you want to join their ranks book your appointment today.